Bob Elliot & Co Ltd is to launch a wide range of replacement wheels into the UK market which will be manufactured in-house. 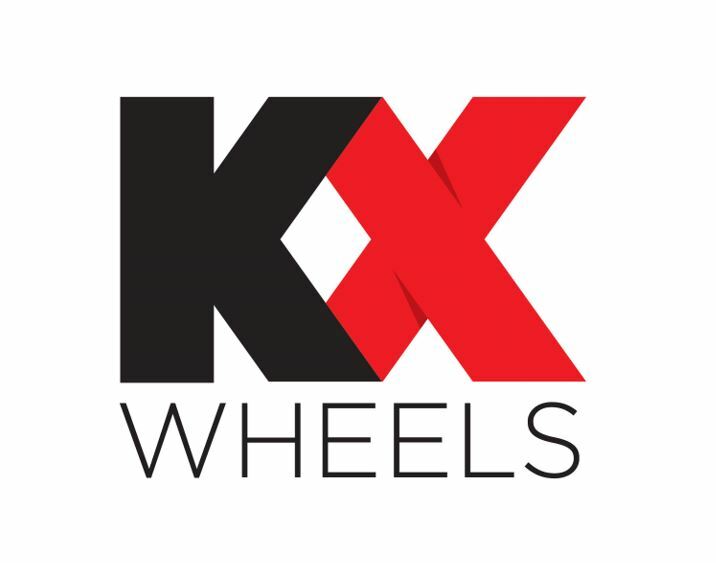 the firm has purchased machinery to bring the project to market, with stock set to be available in the coming weeks, branded KX Wheels. 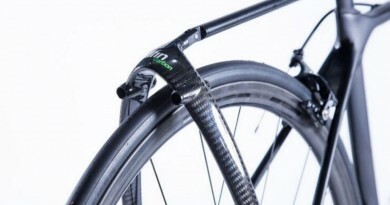 The range will be comprehensive and divided clearly into the different adult wheel size categories (700C, 26”, 27.5”, 29”) as well as various options on colour, hub and rim types. 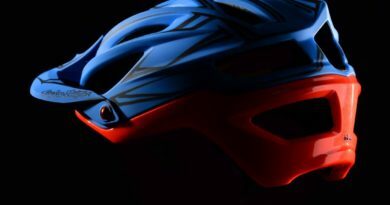 KX will have continuity of components helping to deliver matching front and rear pairs. 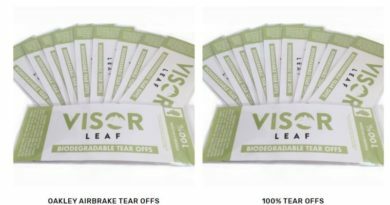 All wheels will be finished with hangtags, barcodes and the assurance of strong quality control from our production. Thanks to in-house production, Bob Elliott will be able to react to market demands and offer custom options as it settles into production over the coming months. 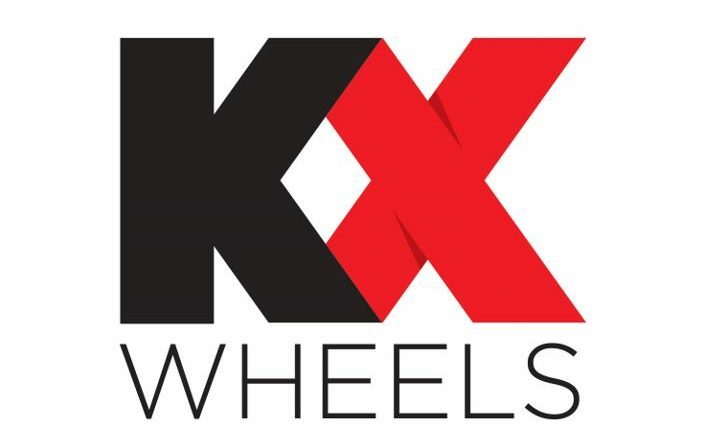 The firm advised there will be a transition period between its existing supply and introducing KX Wheels to the market. All products come with new codes, so customers can order the new codes and know they are receiving a KX Wheel. These are now live on our website for viewing and stock will become available towards the end of April. The firm added that stock availability will grow throughout 2019 as its receives further componentry and increases production. Contact the firm on sales@bob-elliot.co.uk or contact Sean Green on 01772 459 887 for any further information.